The R. L. Bailey Realty, Inc. website www.naples-real-estate.com is your source for Naples and Marco Island Real Estate. Whether you are looking for an estate home in Port Royal, a foreclosure in Golden Gate Estates, or your waterfront dream home on Marco Island or Goodland, R. L. Bailey Realty can help you find what you are looking for. Their experience and expertise can guide you through the process of understanding southwest Florida from a real estate perspective. The July 15 issue of US News & World Report selected Naples as one America's 10 Best Undervalued Places to Live. This situation provides a unique investment opportunity in an ideal location. 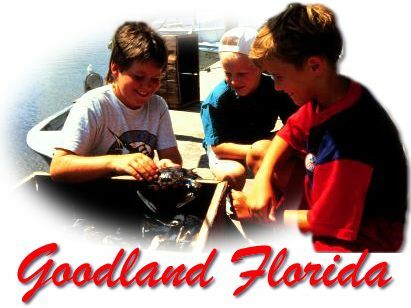 Visit www.naples-real-estate.com and find what you are looking for.